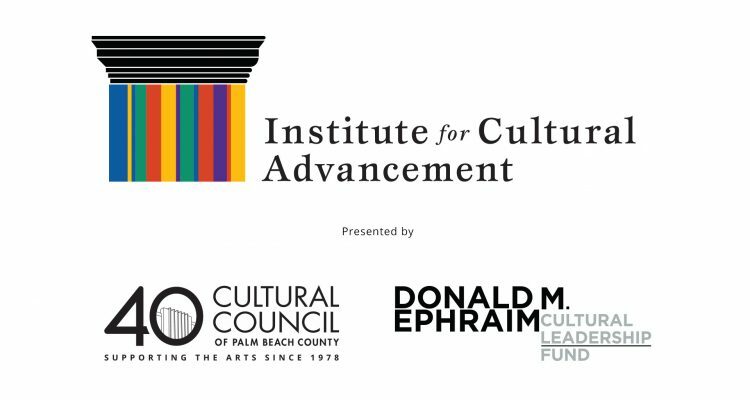 The Cultural Council of Palm Beach County is proud to announce the Institute for Cultural Advancement (ICA), a multi-tiered professional development program for cultural organizations, arts educators and creative professionals – the first of its kind in Palm Beach County. 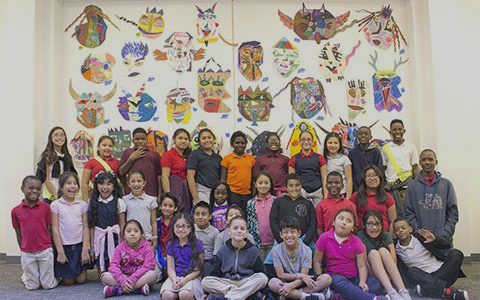 The ICA was developed after the Council received a generous donation from the Donald M. Ephraim Family Foundation to grow the arts and cultural sector. 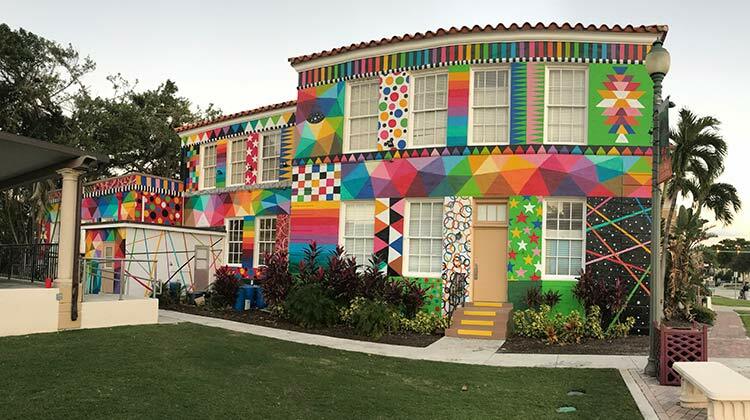 Each year, the ICA focuses on one specific capacity-building goal, in addition to offering a series of topic-specific trend sessions, workshops and intensives for professionals in the arts and cultural sector. 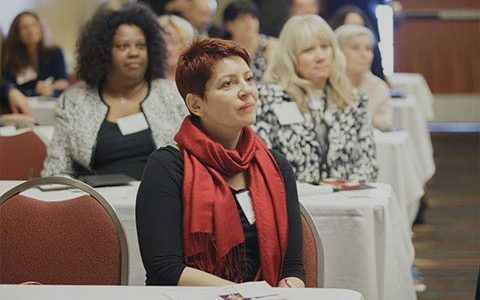 2018-19 main sessions reflect the ICA’s inaugural theme of fundraising for the arts, sciences and humanities. Topics include public funding sources, donor stewardship, writing grant proposals and storytelling, which drive economic and tourism impact, contribute to education and enhance quality of life. 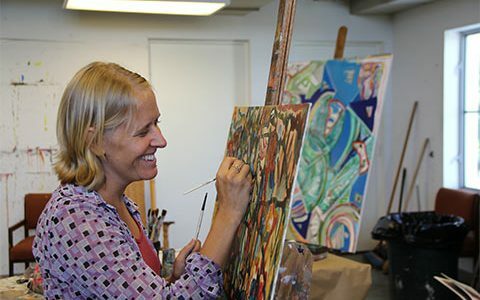 The DeVos Institute of Arts Management will lead two of the main ICA sessions this year. 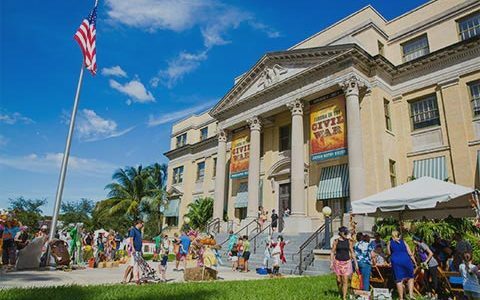 The nationally- recognized consulting group is also leading the Palm Beach County Arts Accelerator, a free year-long training program for cultural nonprofits. Ten organizations preparing to undertake major fundraising efforts were selected after a competitive application process. 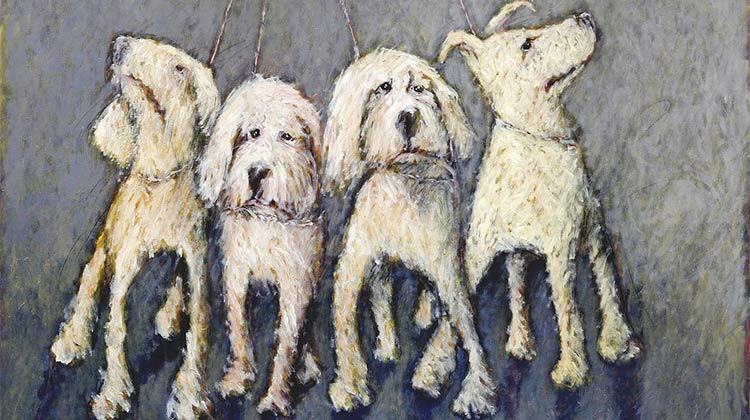 Arts Accelerator is underwritten by The Donald M. Ephraim Cultural Leadership Fund and Suzanne L. Niedland. Prices vary by session and membership with the Cultural Council. 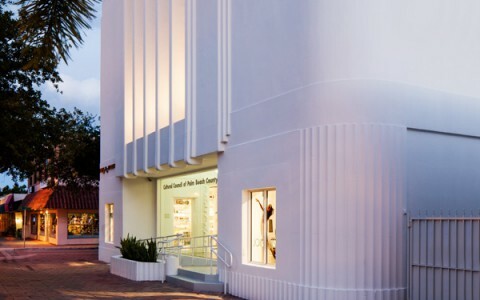 For more information about membership opportunities, visit palmbeachculture.com/membership or call (561) 472-3330.